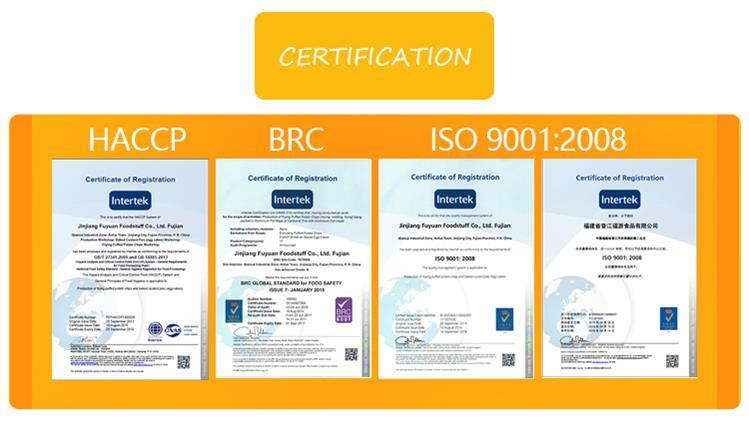 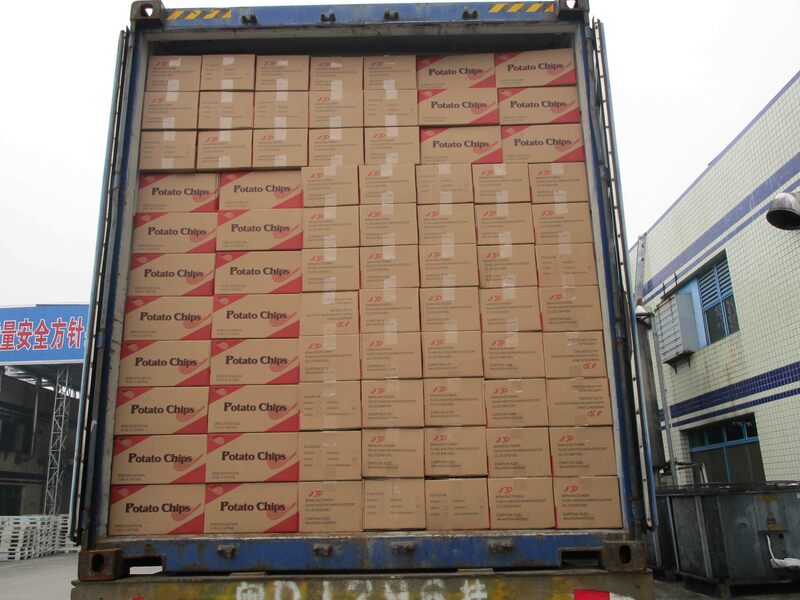 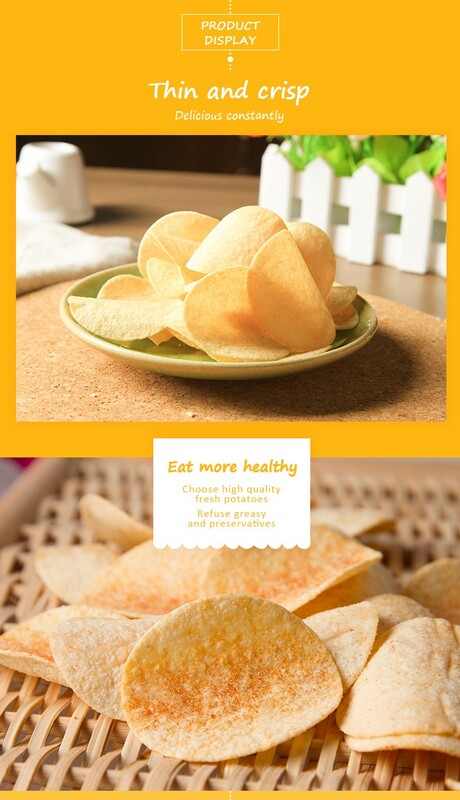 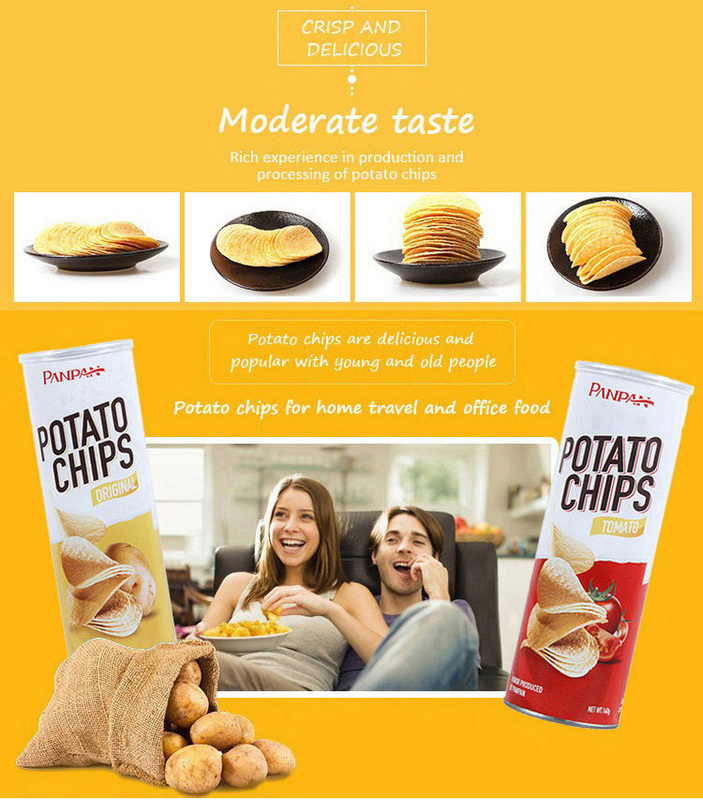 Panpan potato chips meet the strictest standard(HACCP/ISO/BRC/QS/HALAL) in the international market! 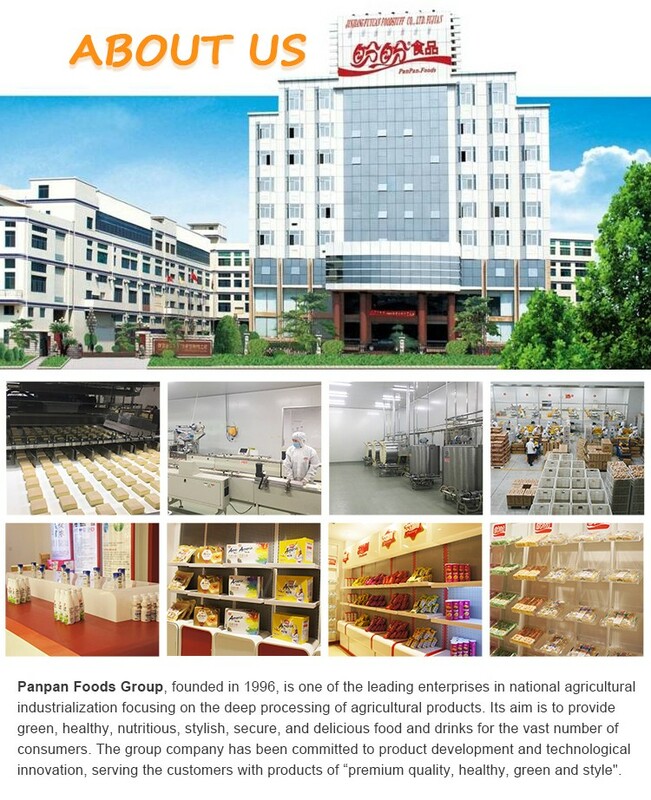 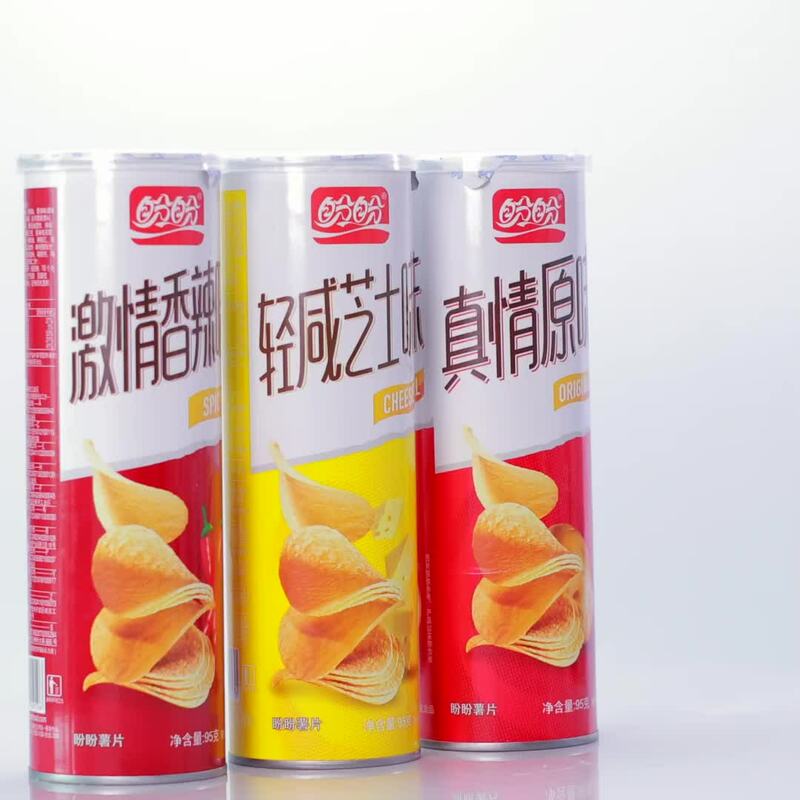 Panpan Foods Group, founded in 1996, is one of the leading enterprises in national agricultural industrialization focusing on the deep processing of agricultural products. 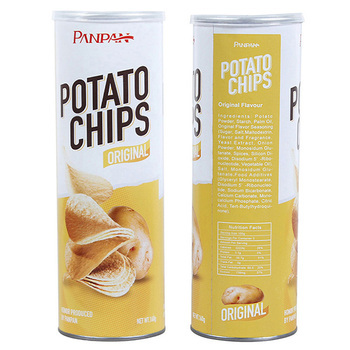 Its aim is to provide green, healthy, nutritious, stylish, secure, and delicious food and drinks for the vast number of consumers. 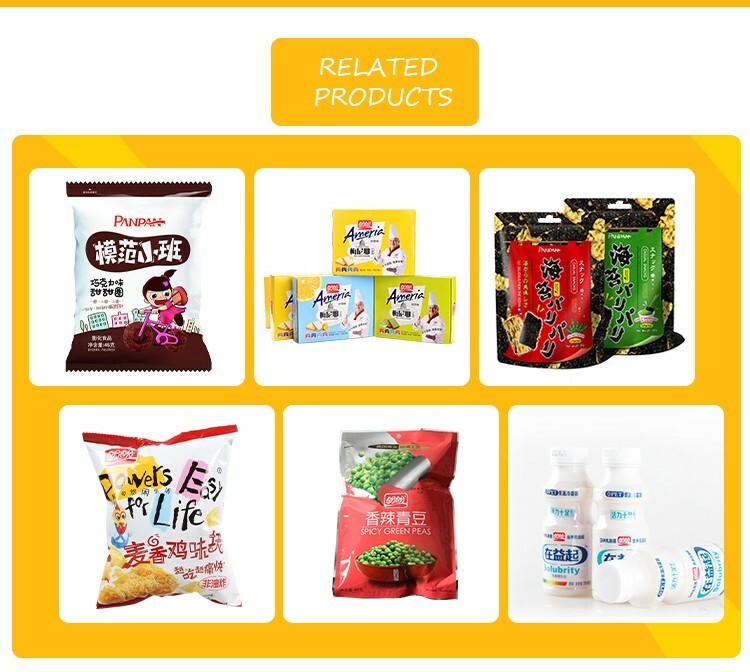 The group company has been committed to product development and technological innovation, serving the customers with products of “premium quality, healthy, green and style". 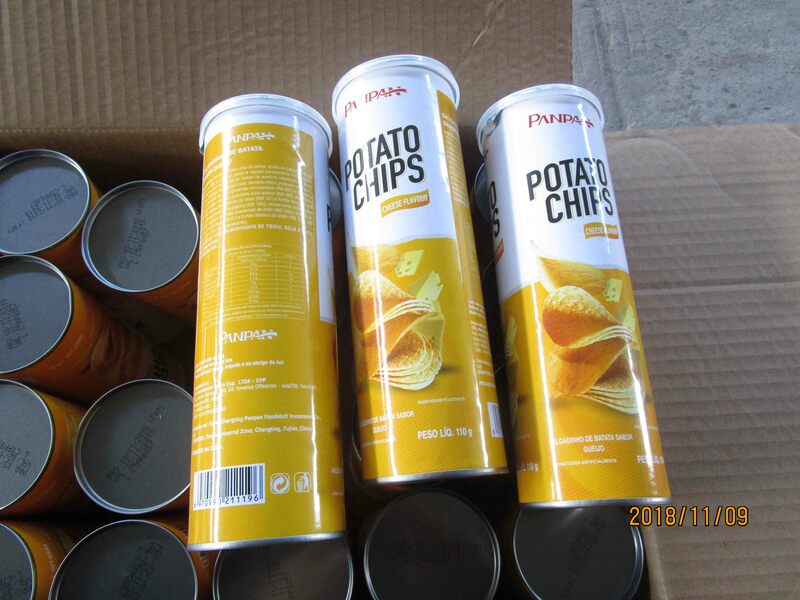 Xiamen Panpan Foods Investment Co., Ltd.